Father Prochaski was accused of sexually abusing over a dozen women over the span of two decades. The women alleged that they were abused by Prochaski between 1973 and 1994 while attending Holy Cross School in Maspeth. It has been reported that a teacher at the school told the principal at the school in 1990 that Father Prochaski was abusing children after several students confessed to her. The principal allegedly laughed at the report. 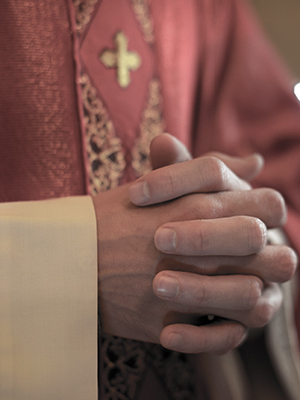 The Diocese of Brooklyn has reportedly stated that Prochaski left the priesthood in 1994.